Back in 1991, three recently graduated college students came up with an idea for a character they called Blue Man. This bald and blue personality seemed odd to many people, despite the fact that it was motivated by everyday humans like you and me. 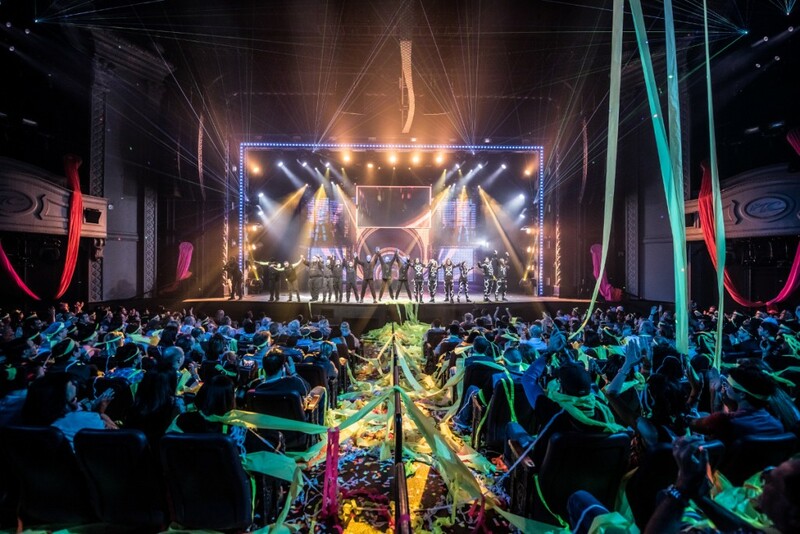 Even with all the questions, founders Matt Goldman, Phil Stanton and Chris Wink took their idea to a small theater in New York City, where it quickly grew into a groundbreaking performance that has moved and inspired thousands of audiences. Blue Man Group continues to enthrall audiences in New York and other cities. 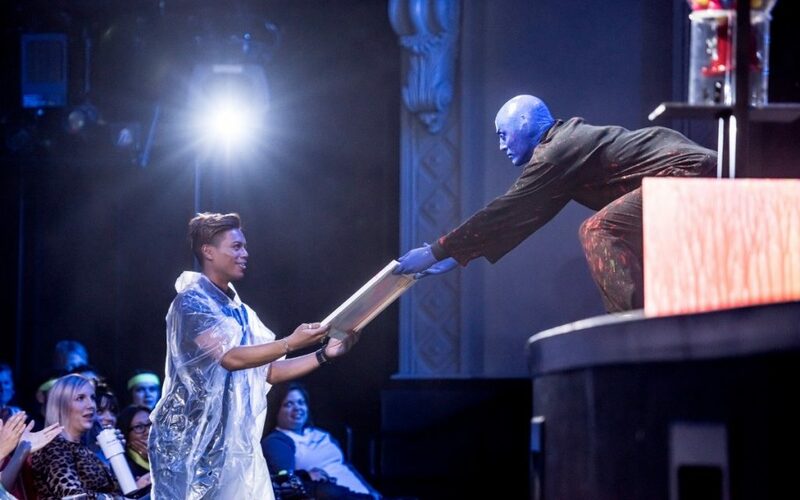 Joe Tropia, director of national sales and marketing of Blue Man Productions, answers some questions that will benefit groups who plan on seeing a Blue Man Group show. If I was a group leader trying to decide whether to bring my group to one of your productions, what would you say to convince me? And why do you think groups should see this production? Blue Man Group is everything you could want in a show rolled into one experience, combining live music, comedy, theater and dance into one unique event. Blue Man Group is also great for all ages, and as it’s performed with no spoken words, can be enjoyed by guests of all languages and cultures. 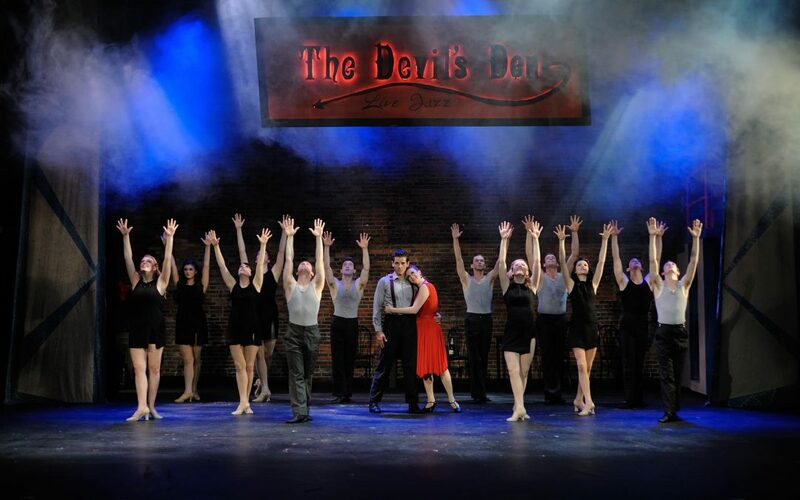 We’re the perfect addition to group itineraries in New York (Astor Place Theatre), Las Vegas (Luxor Hotel and Casino), Orlando (The Universal Orlando Resort), Chicago (Briar Street Theatre) and Boston (Charles Playhouse), as our theaters are all nearby amazing attractions and landmarks in each of those cities – and since our show runs only 90 minutes, you’ll still have plenty of time to do all of the great things in your city and visit us. What types of assistance, discounts or other benefits do you offer groups? Group discount rates are available in all of our cities, and vary based on the day of the week and time of year you wish to attend. Special rates for student groups are also available. To make it very easy for you to plan a complete experience around your Blue Man Group visit, each city offers special added-value experiences, including private meet and greets, talkbacks and Q&A’s, and restaurant/transportation packages. Can you offer any advice to me, as a group leader, for organizing an evening at one of your productions? If your group is looking for a truly special experience, book seats in the Poncho section – a section of seats at the very front of the theater that provides an immersive experience, as well as a souvenir poncho in case the excitement from the stage spills into the audience. Since Blue Man Group shows are only 90 minutes, definitely arrive early so you don’t miss a moment of the action. Is there anything new in the show that you are particularly excited about? 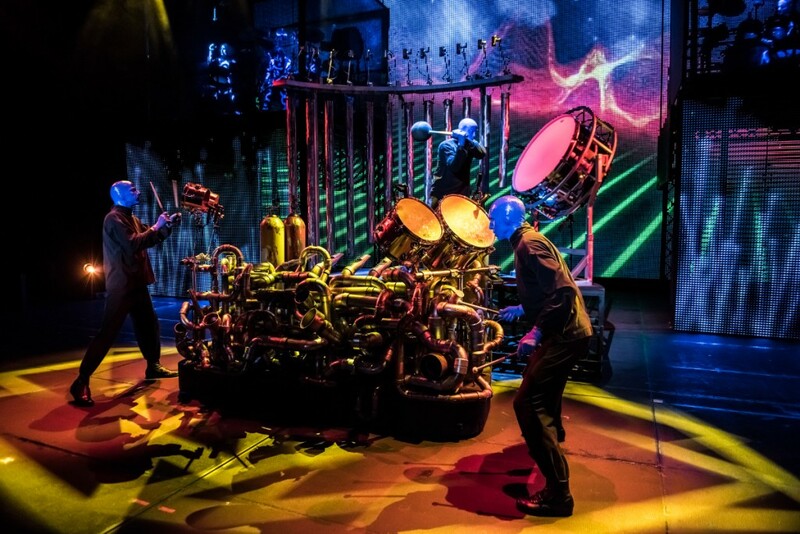 Blue Man Group’s show is constantly evolving and changing, and every one of our cities in North America has different elements – you will never have the exact same experience twice at our show. Other than the obvious reasons, what do you think makes your show stand out from all other live entertainment shows? A Blue Man Group experience is much more than just sitting in a theater, watching something happen. 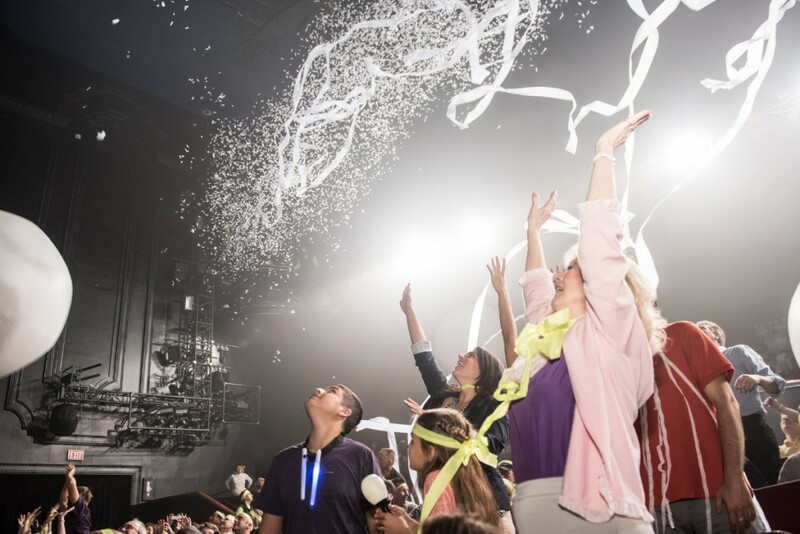 All of our audience members get wrapped up in the experience, and end up cheering, laughing and celebrating on their feet at the end of each show. You become part of what’s happening at a Blue Man show. And as we’re celebrating our 25th anniversary year this year, we know there are many more years ahead of magical, euphoric experiences with our audiences. The award-winning Blue Man Group show has performed in 15 countries, showcasing a combination of music, comedy and technology. 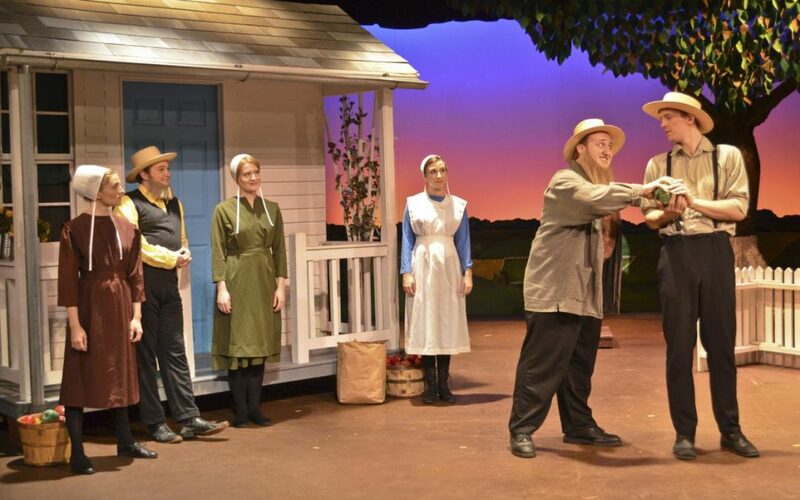 The show is continuously refreshed with new stories, themes, instruments and music, so no matter how often you go to see it, you’ll always see something new and unexpected. 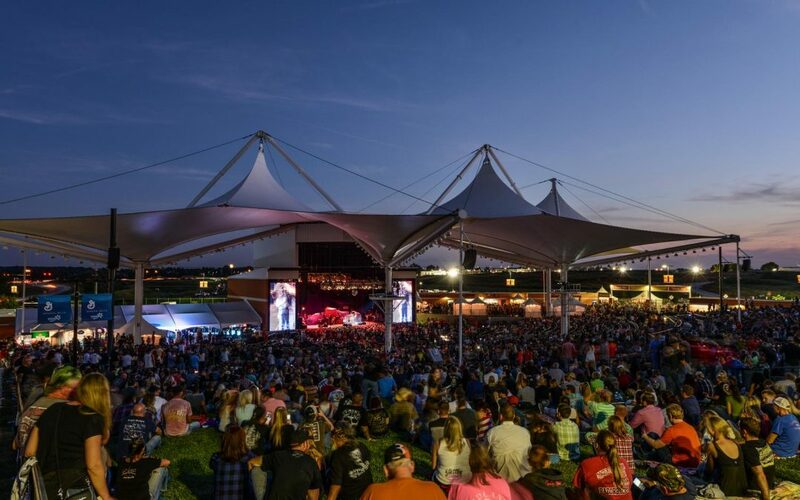 The show tours all over the U.S., from Eugene, Oregon to Charlotte, North Carolina; a brand new World Tour has also launched in Singapore, and will be traveling the globe. Anyone located in or near the Northeastern part of the country can check out a show at the Astor Place Theatre in New York City, the original home to Blue Man Group. Located on the historic Colonnade Row, the theater was originally built in 1831. Now it’s home to one of the longest running off-Broadway productions in the city. Another great location to see the show is Charles Playhouse in Boston. This establishment has been around since 1839 and been home to many innovators and rebels. Blue Man Group has been performing at Charles Playhouse since 1995. For those living in the Southeastern part of the U.S., head to Universal Orlando® Resort to see the humor and mystery of Blue Man Group. The Blue Man Group Theatre was custom-built for the show in 2006 and is located in Universal CityWalk®. The state-of-the-art theatre features Blue Man-isms throughout the building, a 30-foot Blue Man façade and tons of paint. 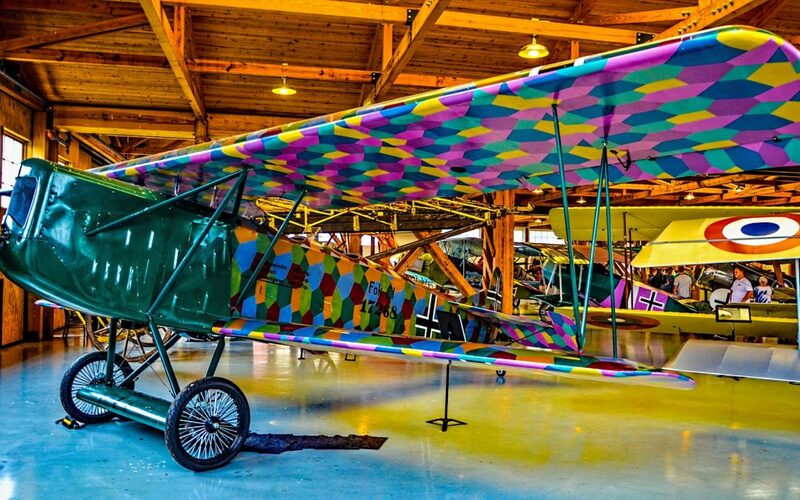 Visitors can definitely expect a fun-filled experience at this Orlando venue. In the Midwest, there’s the Briar Street Theatre in Chicago. This intimate, historical space was built in 1901 as the stable for Marshall Field’s horses. Now it’s a beautiful 650 seat theater that has been a long-time home of Blue Man Group. Over on the West Coast, Blue Man Group lives at the specially designed Blue Man Theater at Luxor Hotel and Casino. This multisensory experience really comes to life in Las Vegas, with new technology, design and music, as well as a joyous grand finale that brings the entire audience together. The Blue Man Group can also be enjoyed overseas at the Stage Bluemax Theater in Berlin. The show’s unique mix of music, art, comedy and technology fit perfectly with the vibe of Berlin. The show plays nine times a week to people from all over Europe, and since the Blue Men use gestures, glances and music to communicate, everyone can enjoy the show, even if they don’t speak any German. Even if you can’t make it to any of these permanent show locations, you can still enjoy Blue Man Group. The show tours all over the U.S., from Eugene, Oregon to Charlotte, North Carolina, and internationally as well. Blue Man Group was created to entertain and inspire people from all corners of the globe, and it continues to do so with every performance, every enthralled audience member, every laugh and every bucket of paint.